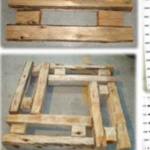 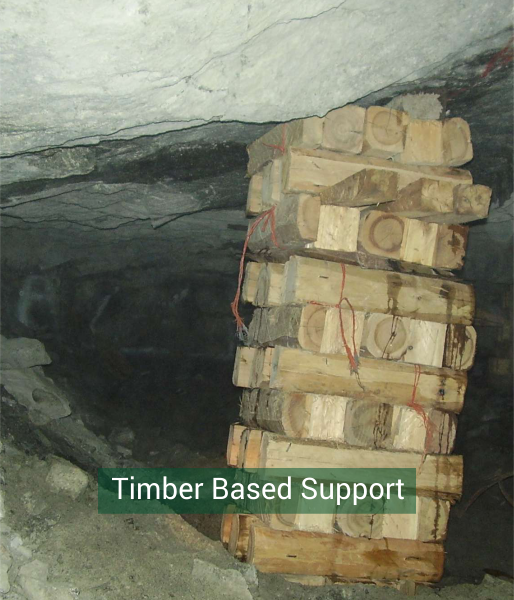 Timber based support can broadly be categorised at Pack and Elongate support products. 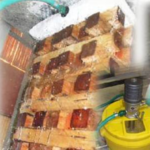 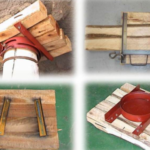 Both categories of products are applied as permanent support of stopes and gulleys with various designs available depending on rock characteristic and support requirements set by our customers. 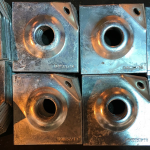 Where standard products do not meet our clients speciﬁc requirements, Timrite in collaboration with our customers rock engineering personal design unique support solutions. 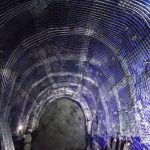 This is accompanied by on-site training, product installation, monitoring and full underground technical support. 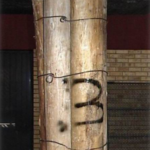 Generaly Elongates are permanent support which is used to support the hangingwall behind the working face and is used to stabilize the immediate hangingwall beam which in turn stabilizes the newly exposed ground after blasting. 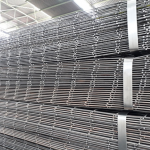 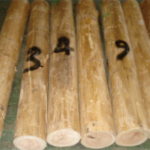 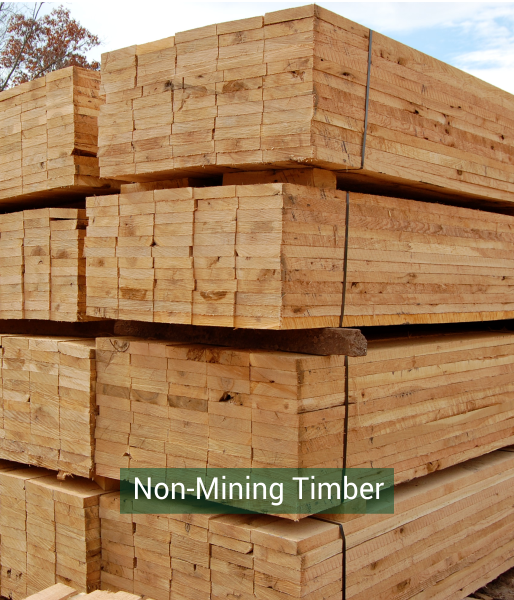 The vertical grain of the timber elongate gives a high initial stiffness and can be designed to yield at loads typically of 200 to 300kN depending upon the end user requirement. 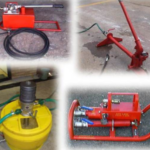 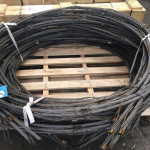 Various designs are available to cater for different yield requirements. 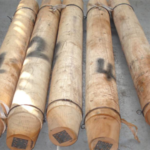 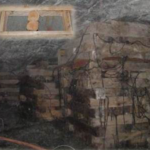 Packs are permanent support which is used to support the hangingwall behind the working face and is used to stabilize the immediate hangingwall beam which in turn stabilizes the newly exposed ground after blasting. 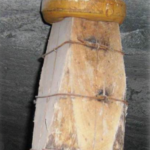 Packs are generally used in deeper areas where higher loads are required to resist falls of ground. 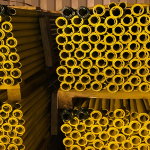 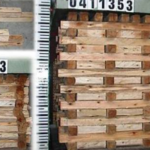 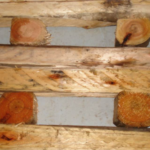 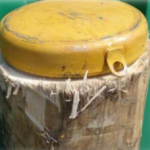 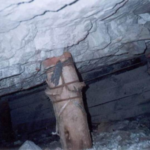 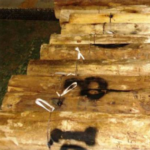 Timber packs can be engineered to give a range of performance characteristics and they tend to be used more in seismically active areas where closures are significant. 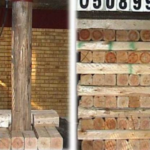 All the accessories that are require for the installation of the timber product range. 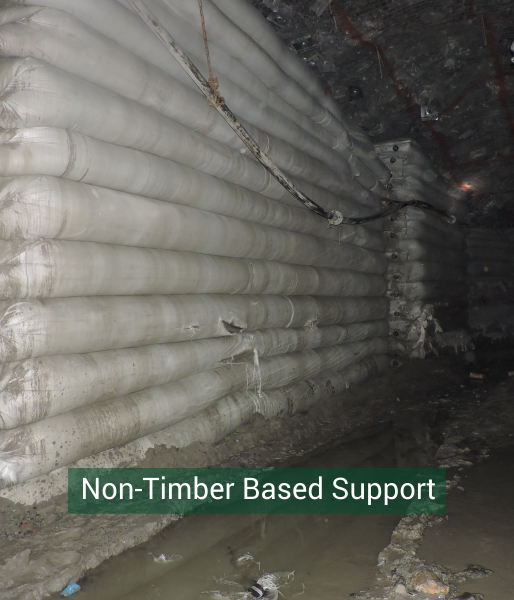 Timrite Africa caters for all timber, steel and polyester underground support solutions in Southern Africa. 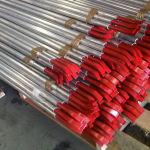 We have a wide range of manufacturing and sourcing abilities and pride ourselves with the best technical support in the market. 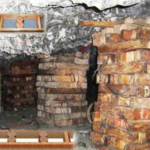 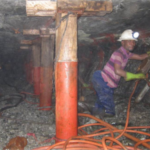 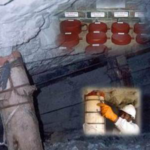 We have more than 20 years of underground support experience which ranges from shallow to deep level mining in Africa.